Ep 108. Monsanto ordered to pay $289 MM for a Cancer Claim? In this episode, we look at the importance of properly managing your SDS and using PPE when dealing with chemicals. 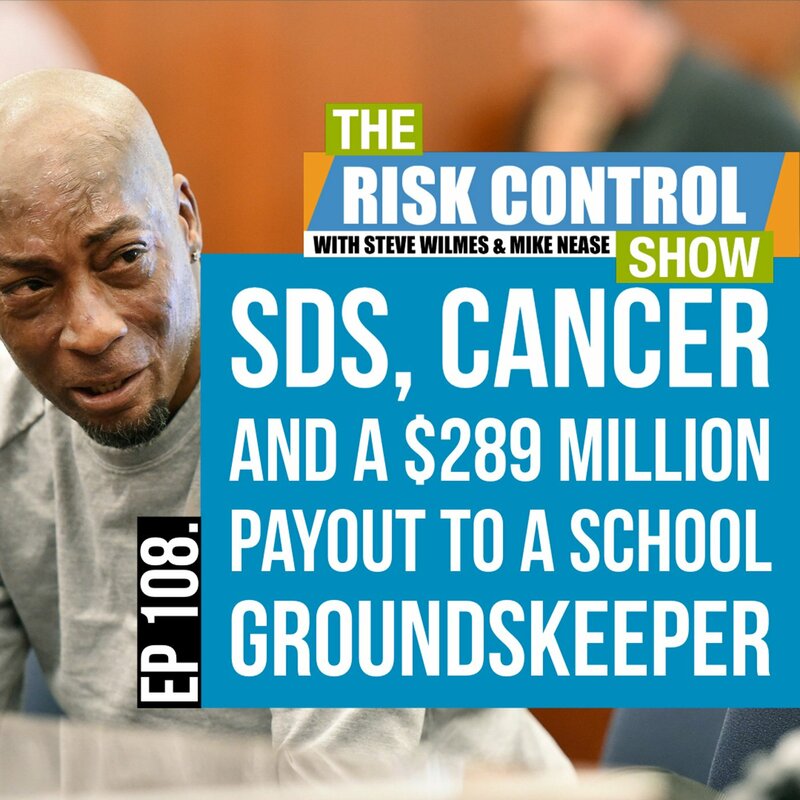 Roundup was at the head of the topic after a school groundskeeper developed cancer and the manufacturer lost a 289 million dollar lawsuit.